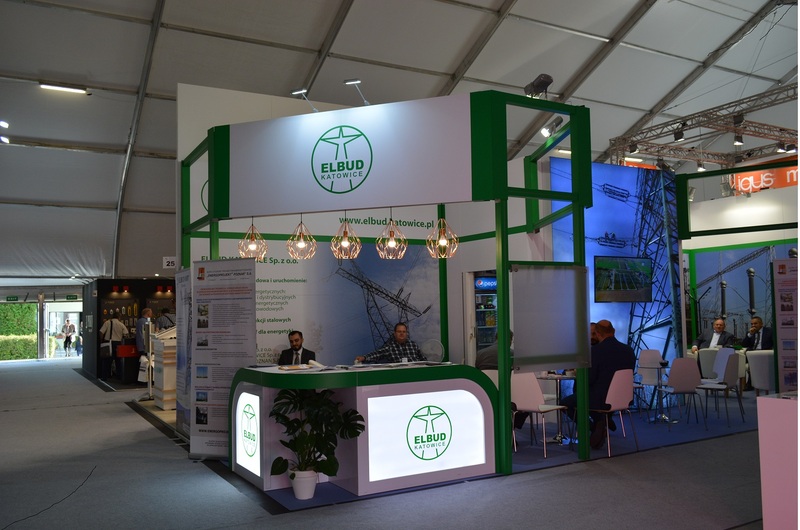 Elbud Katowice - a company with its headquarters in Katowice, operating continuously since 1947, offers experience and its resources to provide services in the field of construction of infrastructure for power transmission and distribution of electricity. 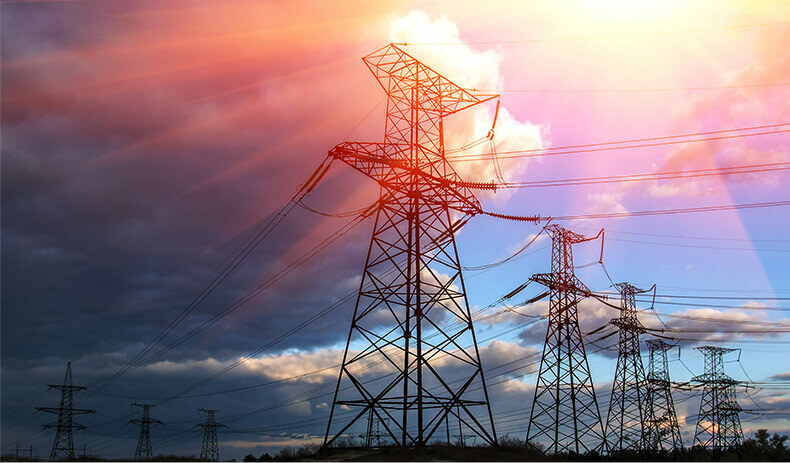 Build, rebuild and modernize power lines and substations of all voltage levels up to and including 750 kV. The scope of services covers all stages of the task completion process - from the design stage with the obtaining of the right to use a property to commissioning and subsequent operation. The 31th ENERGETAB 2018 Fair has ended, so we want to thank everyone for visiting our stand ... and today we invite you to visit us next year. The ISO audit carried out in the Company on 27-29 November 2017 confirmed the compliance with the requirements of the PN EN ISO 9001:2015, PN EN ISO 14001:2015 and PN N 18001:2004 standards. As a result, the Company obtained the respective ISO certificates. The anniversaries of 70 years of the Enterprise and 25 years of Elbud Katowice – it is a good time to make a summary of the past. Taking this opportunity, we would like to thank all who have cooperated with us in any way. During the upcoming celebrations, there will be an opportunity for memories and exchanges of experiences, often between people who have differed a lot, but have been united in OUR COMPANY. On the 30th ENERGETAB 2017 Fair we received the statuette of “Kazimierz Szpotański’s Lion” from the Jacek Szpotański Foundation, as an award for a product of high electrotechnical quality: “Construction of 400 kV power unit line between SE PHN Orlen and SE Płock. The eastern route, including cable conduits for a redundant telecommunication line”. We are proud of being distinguished by the Competition Commission.